Welcome to the Joy2theWorld website! 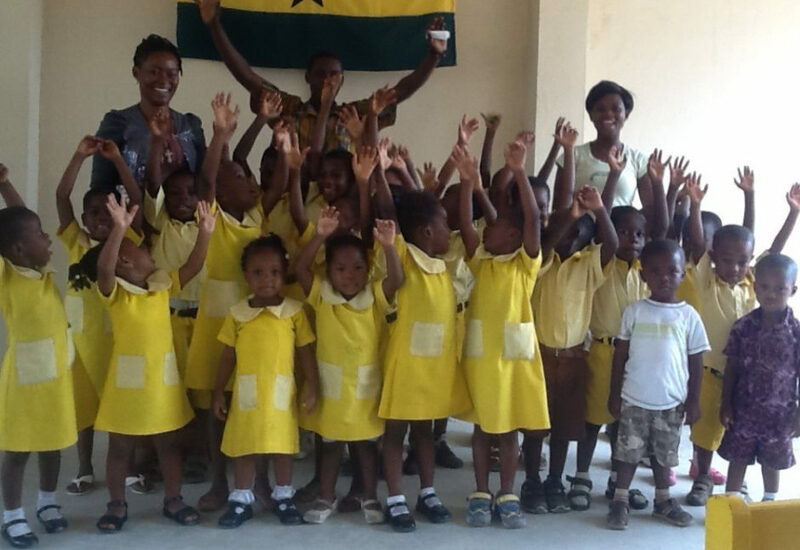 Joy2theWorld.org is an NGO in Ghana, West Africa with a mission to break the cycle of poverty. Fighting illiteracy and poverty begins with education, which is why we began our school, Joy2theWorld International Christian Academy. We also address social welfare issues that affect the health of the community, particularly the children. We work to empower the children of Ghana with Christian character, Biblical wisdom, and an education that rivals or surpasses that of the schools for the affluent in Ghana’s capital, Accra. We hope that you will consider partnering with us in ministry!